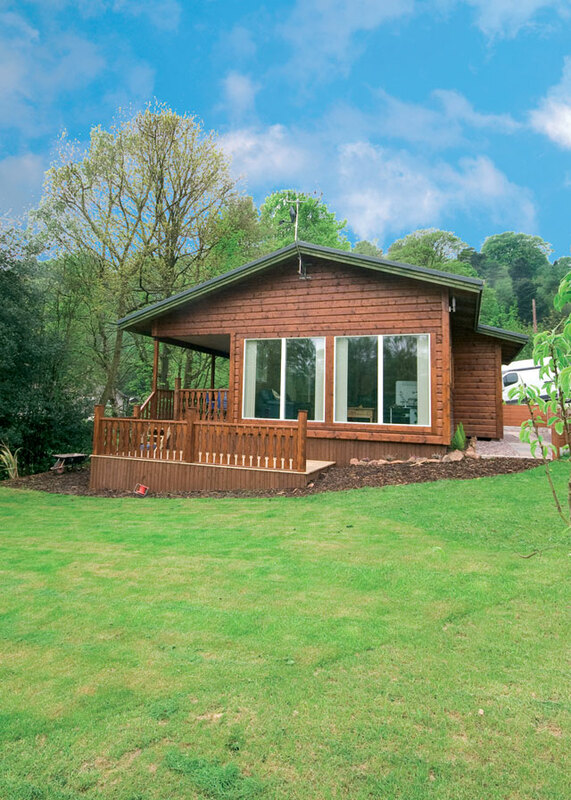 Set in the heart of Cannock Chase a designated area of outstanding natural beauty, and boasting its own nature reserve with over 20 acres of private woodland. 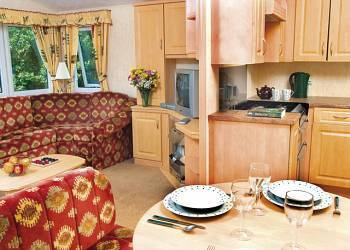 Silver Trees offers the following: Holiday Park Caravans for hire, ideal for any holiday at Silver Trees. 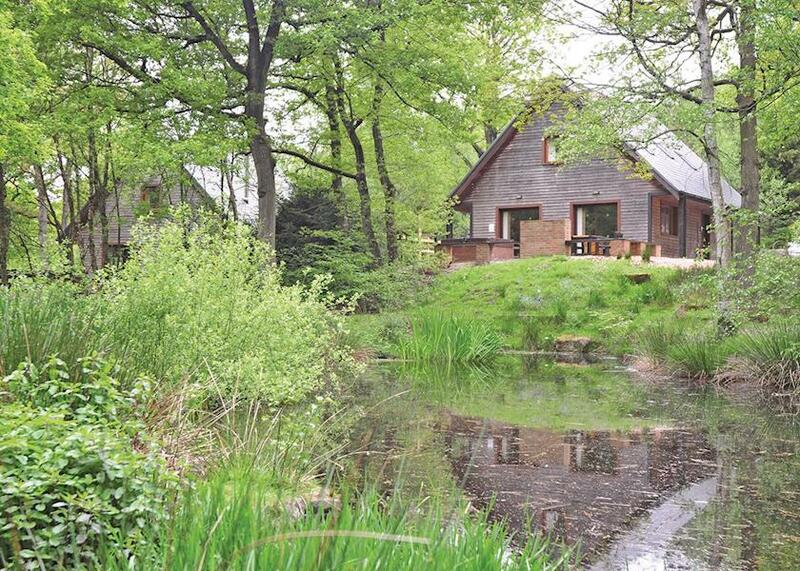 Set in the heart of Cannock Chase a designated area of outstanding natural beauty, and boasting its own nature reserve with over 20 acres of private woodland. 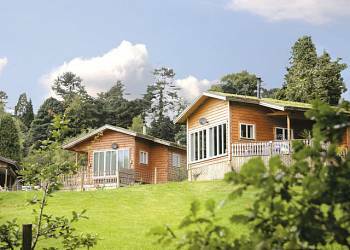 Silver Trees is perfect for those seeking an away from it all holiday, enjoying the peace and quiet, feeding the deer as they wander through the grounds. There are many marked paths offering superb opportunities to observe the abundant wildlife close at hand. 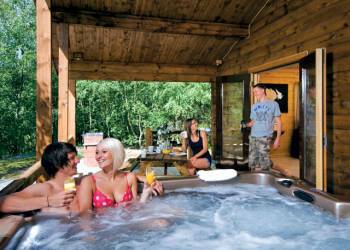 Rugeley, 2 miles away has shops and pubs, and a wealth of attractions and activities are available locally. Alton Towers is 18 miles away. An indoor heated swimming pool* (available for one hour private sessions bookable in advance at reception) along with tennis courts and a launderette* are available. *Charges apply. Weekly Price Range: £239 - £529- Please note that the prices shown here are intended as a guide only for Silver Trees. To get the latest prices and offers please click on the Booking Info Link. 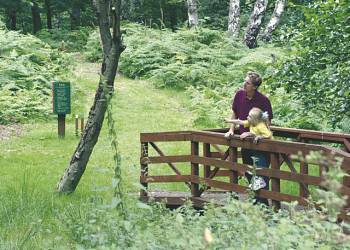 A real quality, family run park, set in tranquil beautiful countryside. Superb accommodation and facilities, we will definitely be coming back! This park is absolutely perfect for a quiet getaway. 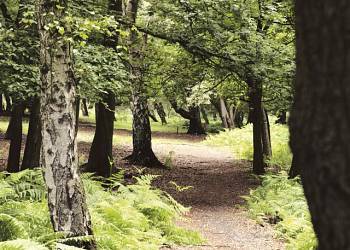 It is situated in the middle of woods with deers wandering around and birds twittering in the trees, there are lovely walks and cycling is good too. 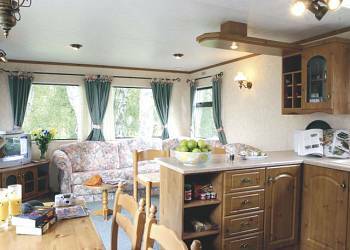 The caravans are to a very high standard and have everything you need. I would recommend this park for peace and quiet, and its beautiful surroundings! We recommend this holiday very much, it was very peaceful and relaxing. An amazing experience to be able to hand feed the deer from our caravan decking. Silver Trees is an excellent site where the peace and quiet is matched with outstanding customer care and facilities. I would certainly recommend Silver Trees it is outstanding actually!! A wonderful, tranquil escape away from all the daily pressures and the landscape with the deer is quite unique. 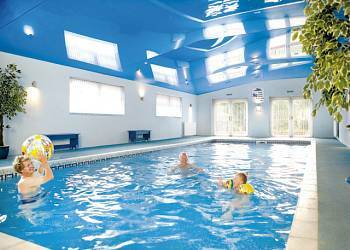 The swimming pool is excellent and clean and all facilities are very private. The deer, squirrels and unusual variety of birds are a sight to behold - we will be going again, on a regular basis! We had a fantastic family weekend and feeding the deer was the icing on the cake! The park was just lovely, the pool and tennis courts first rate. We spent lots of time on the Chase, great walks and cycle routes. I booked this holiday for my elderly parents and they said it was the best holiday they have ever had, they loved the deer and birds etc. They said it was really relaxing and they can't wait to go back. Please note that the reviews and ratings shown above are the views of the person submitting them. We are not able to validate the information provided or verify that the person actually stayed at the park. We do remove offensive reviews or reviews which we feel are inappropriate. However, as with all reviews on all sites you should take the information within the context and bear in mind that the they may not be representative of other peoples experience of Silver Trees. Important note: Information provided here about Silver Trees is based on our best knowledge. Please check on the 'booking info' site to ensure that you have the information required. Reviews are the sole views of the contributor and do not necessarily represent the views of this site, 4theUK Ltd or Silver Trees.